Great Value in Coppell ISD! 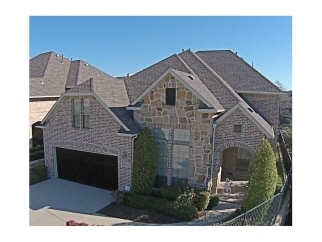 West facing Gorgeous Darling Custom 4 bed, 3.5 bath nestled in Valley Ranch! Many upgrades throughout include beautiful woodflooring, large kitchen island, granite countertops, stainless steel appliances, gas cooktop, Large breakfast & dining, spacious living with incredible fireplace, private study, media room, gameroom, HUGE Master retreat, walk in closets, walk in shower, and much more! RARE Large fenced backyard!